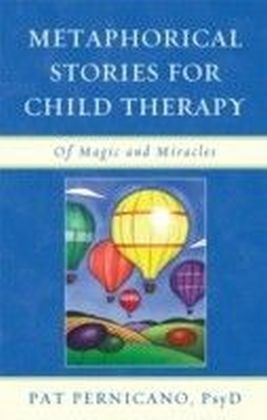 Consistent with previous editions, this book assembles in a single volume summaries of the treatment literature and treatment procedures of the most common childhood behavior disorders facing persons who practice in applied settings-clinics, schools, counseling centers, psychiatric hospitals, and residential treatment centers.Its 16 chapters cover the historical context of child and adolescent therapy, obsessive compulsive disorders, childhood depression, childhood fears, phobias and related anxieties, attention-deficit hyperactivity disorder, academic problems, conduct disorder, somatic disorders, autism spectrum disorder, intellectual disabilities, children medically at risk, sexual and other abuse of children, child and adolescent psychopharmacotherapy, prevention, and child therapy and the law. 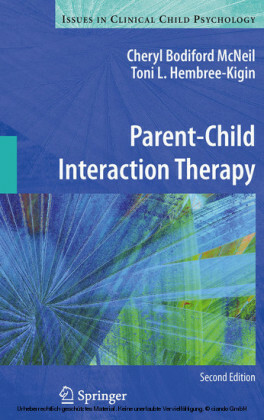 Key features include:Treatment Orientation-Although some chapters include a discussion of theoretical issues, the primary emphasis is on intervention techniques and strategies for changing various behavior and learning problems. 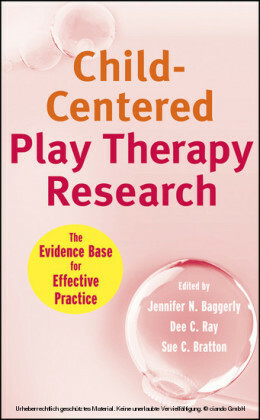 Case examples are often used to illustrate treatment procedures.Empirical Orientation-While most authors have adopted a broad-based behavioral or cognitive-behavioral orientation, they were encouraged to review the entire treatment literature and to construct their presentations on the basis of empirically supported treatment techniques and procedures.Psychopharmacotherapy Chapter-The chapter on child and adolescent psychopharmacotherapy focuses on psychopharmacological interventions rather than on which drugs should be prescribed for specific behavior or learning problems.Author Expertise-Each chapter is written by experts who are well qualified to discuss treatment practices for the specific topic under discussion.This book is intended for individuals who have entered or plan to enter the mental health profession or such related professions as counseling, special education, nursing and rehabilitation. 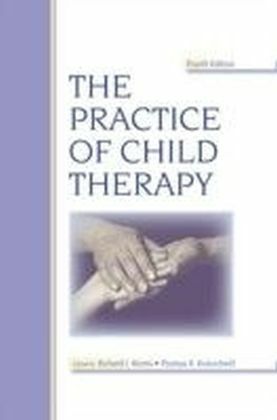 It is especially useful for individuals taking child and adolescent therapy and intervention courses and practicum courses. Finally, it is suitable for persons who work in applied settings including clinics, schools, counseling centers, psychiatric hospitals, and residential treatment centers.